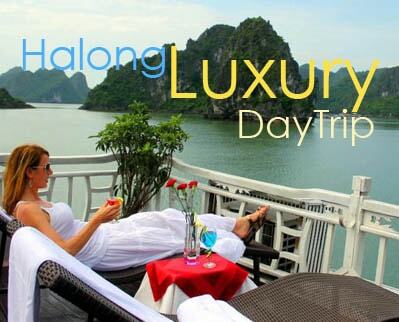 Vietnam has a long beach coast with a wide range of stunning beaches as well as islands. You can enjoy a relaxing time nearby the beach on the white soft sand and watch the sunrise or sunset. Among those attractive places, Phu Quoc Island has risen up as the most appealing destination you must not ignore when coming to Vietnam. 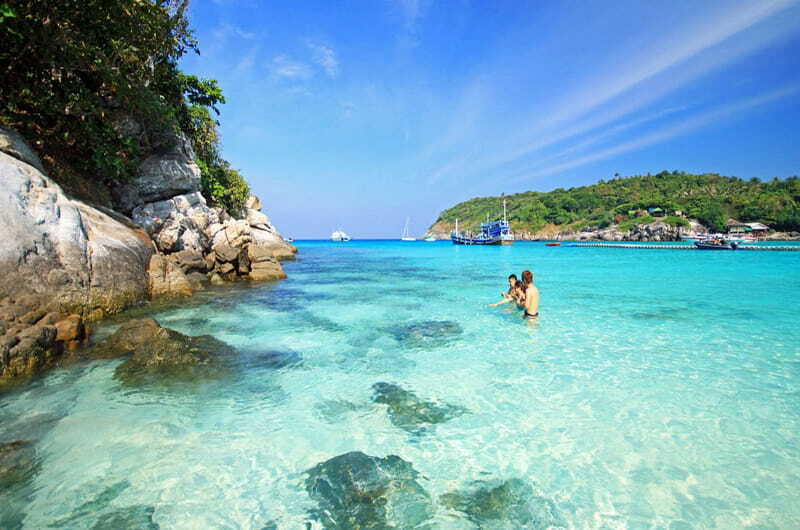 Phu Quoc is the largest island in Kien Giang province, located in the Gulf of Thailand including 21 smaller islets. With tourist boom in decades, Phu Quoc has achieved fast economic growth with many infrastructure projects having been carried out to meet tourists’ need. What’s more, many domestic and international projects related to tourism have been planned, which make Phu Quoc a new tourist hub in Southeast Asia. 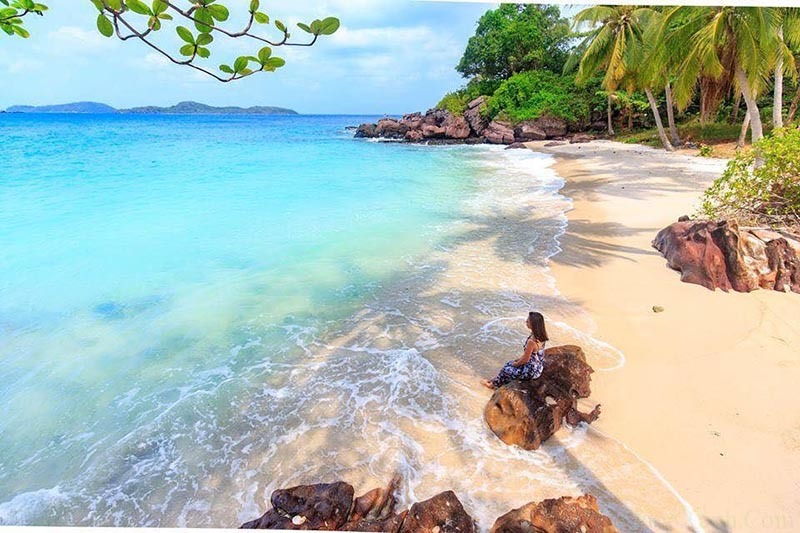 Phu Quoc island becomes crowded mostly from April to September; however, it is in the most gorgeous moment from October to March. In general, you can travel to Phu Quoc at any time you like but to make sure the weather is in good condition, please follow the weather forecast to plan for the best time. The average temperature there is usually 28 degree Celsius. To reach Phu Quoc Island, the most convenient mean of transportation is airplane. It takes only 50 minutes to fly from Ho Chi Minh City using Vietnam Airlines which has 18 flights per day or 130 minutes from Hanoi with one flight every day. In case you don’t want to go by plane, you can go by car from Ho Chi Minh to Kien Giang and take ferry to Phu Quoc island. You cannot discover all of the corners in Phu Quoc island in one day. So plan to go there for two or three days and you won’t regret having visited that paradise! There is no complaint about the long crystal clear beaches with amazing soft white sand. 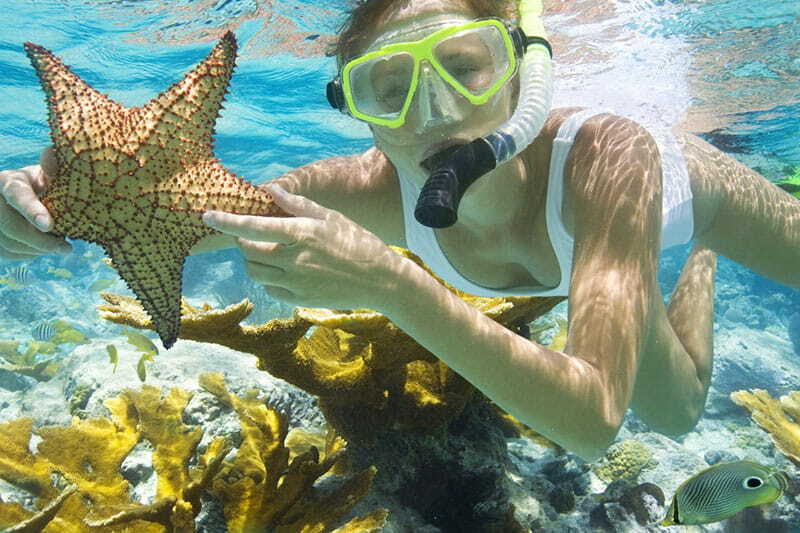 Besides, Phu Quoc is a place you can have a chance many other entertaining activities. One of them is the Vinpearl Safari which is the largest zoo model in Vietnam with a wide biodiversity. 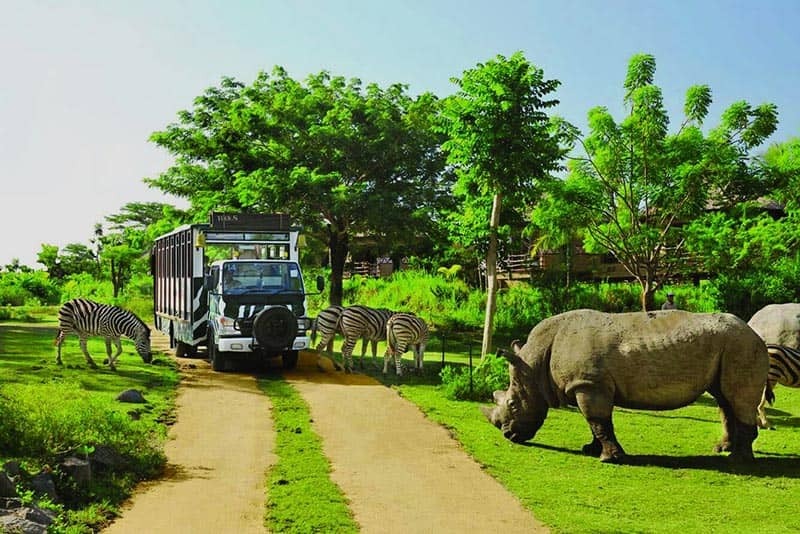 Visitors will have an opportunity to experience such a lot of interesting activities such as having sightseeing of the whole park on an electric-cars system, enjoying the circus show or taking a photo with many rare animals. When the night come, it’s a good idea to walk around Dinh Cau Night market which is a crowded exciting place on Vo Thi Sau Street nearby the sea and Duong Dong Town. The market opens only in one hour, from 8PM to 9PM with over a hundred stores along two sides of the road displaying souvenir, cosmetics, arts and crafts as well as jewellery. Moreover, you can taste seafood at some store there; however, the price can be higher than other market in daytime. Once coming to Phu Quoc, you would definitely go on a diving trip to explore the coral reef costing from 350.000 to 500.000 vnd for each person. Deep into the ocean of An Thoi Island or Mong Tay, Doi Moi and Thay Boi Isles are a perfect place to explore the marine life. Another fascinating thing is that Phu Quoc Island is really famous for pearl, so we would highly recommend you join in to choose randomly an oyster and pick up the pearl inside itself. That pearl can be used to put on a ring, a necklace or earring that you like with a reasonable price. We are sure you will like it! In such a few words cannot describe almost about Phu Quoc Island, the paradise of beaches and beautiful landscapes. Only when you take a trip to Phu Quoc island you will feel much more amazing and interesting about it. Once you reach here, you won’t regret for the money you have spent and you will have a time to enjoy all of the incredible beauty and entertainment there.